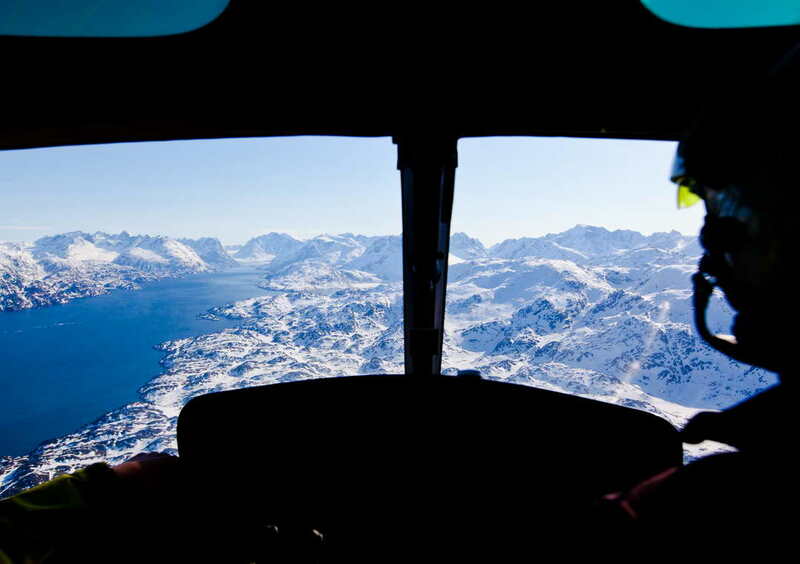 Back in 2003 we were one of the first to offer heliskiing from on-board a yacht. 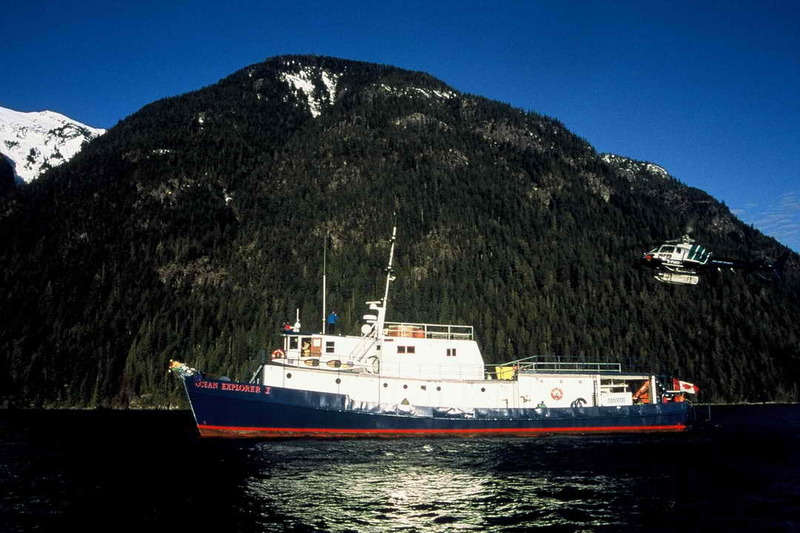 The original vessel - Ocean Explorer - was a converted logging tug that operated as an adventure support ship along the Inside Passage in British Columbia. 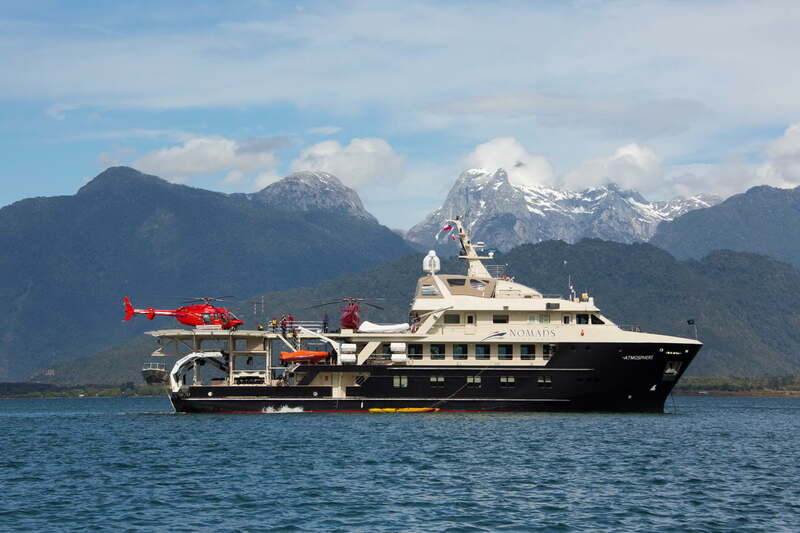 She was more of a rugged work horse than a yacht but the concept started to get skiers excited about the infinite possibilities of yacht-based heliskiing. 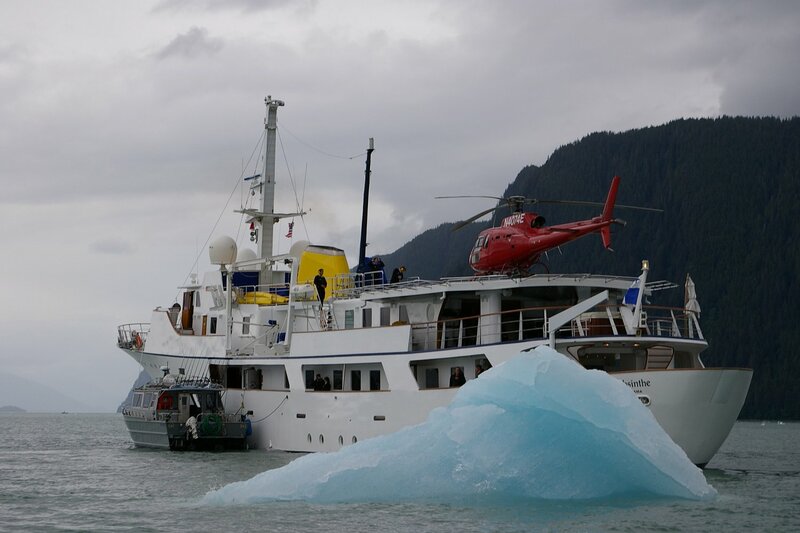 It wasn’t until 2005 with the refitting of the 225 foot MV Absinthe that the real concept of commercial mega yacht heliskiing was founded and once again, it was the pristine, protected waters of British Columbia and Alaska’s Inside Passage that were the playground. 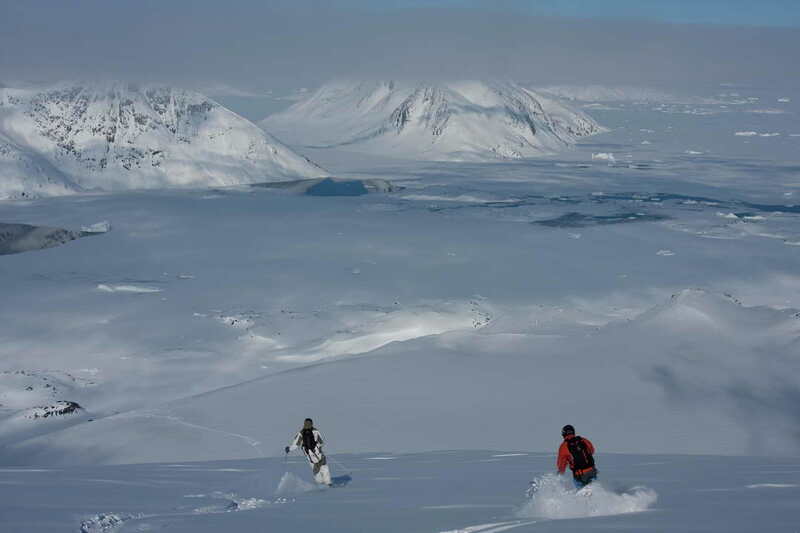 Suddenly thousands of miles of mountainous, snow-plastered coastline became accessible to the adventurous skier - terrain that had until now, been well beyond the range of land based lodges. 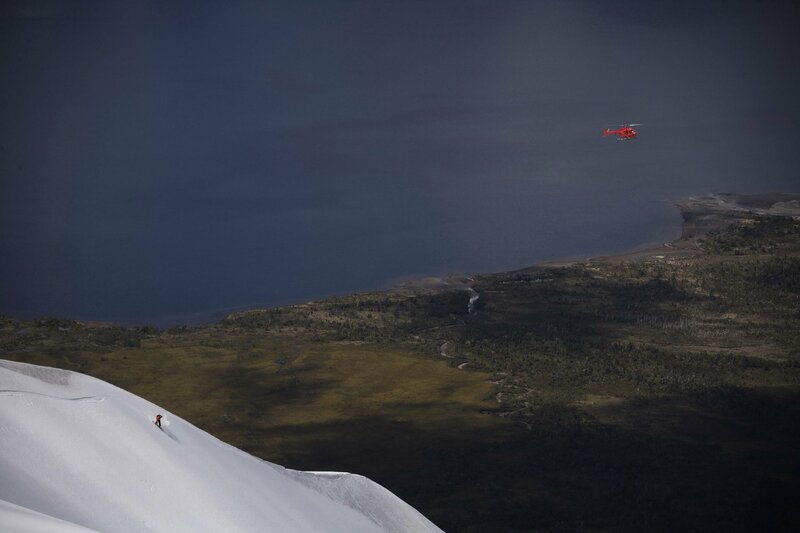 The concept of boat-based heliskiing is born. Ocean Explorer in 2003. MV Absinthe in Juneau, Alaska, 2005. 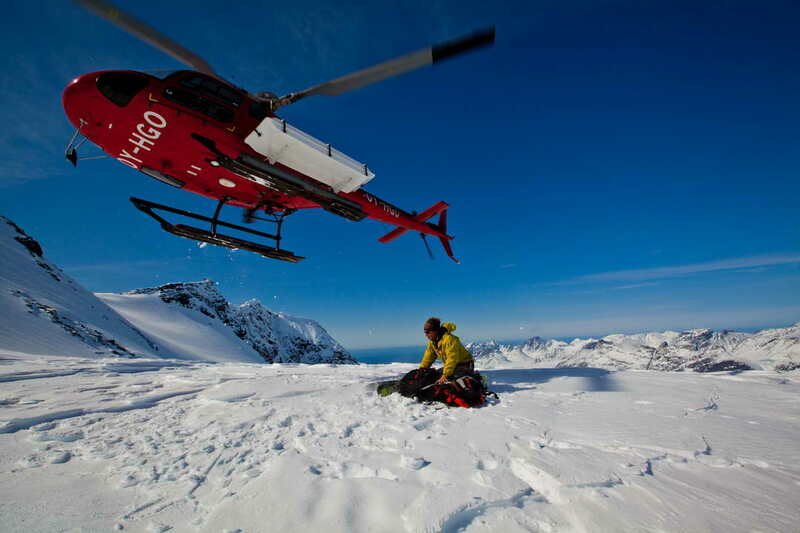 The pioneers of commercial yacht-based heliskiing. 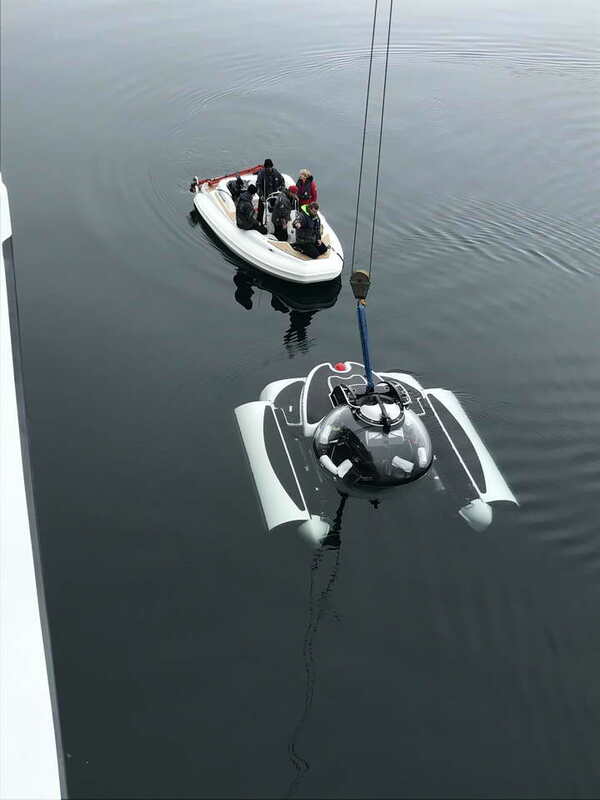 Today, there is a whole new breed of super yacht available and with them the potential for expedition-style heliskiing has reached new heights. 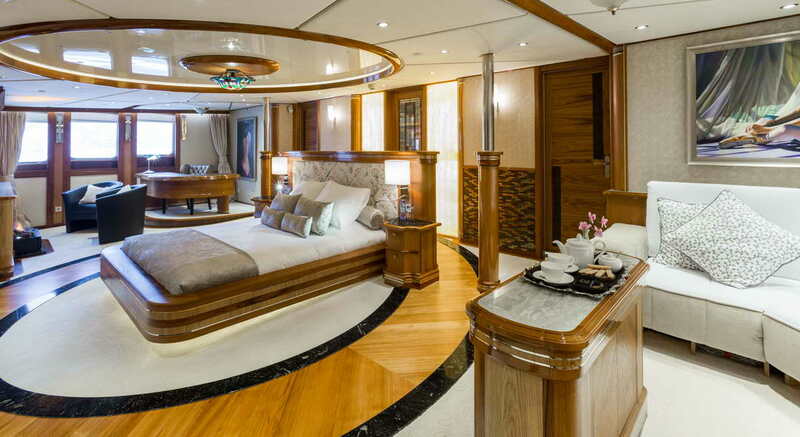 A luxury, ice class rated ship capable of taking you and an impressive list of toys (submarines, helicopters, snowmobiles, jet skis)...safely and in extreme comfort to some of the wildest places on earth is now possible. 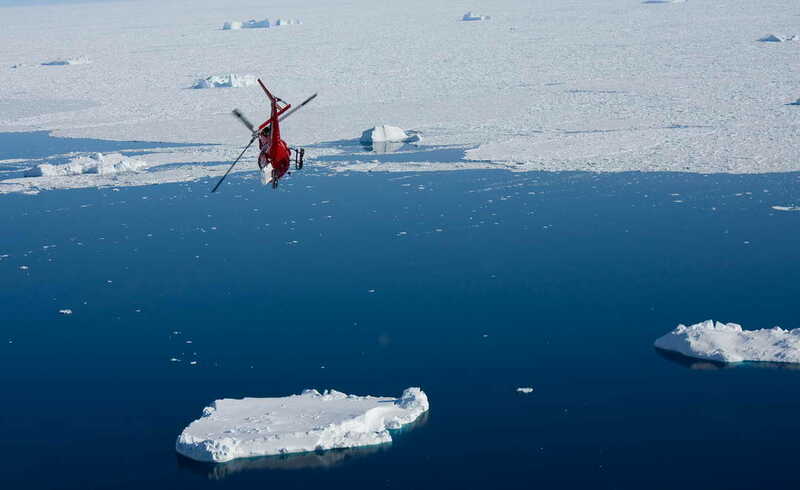 From Greenland to Antarctica, the possibilities for exploration-style heliskiing are limitless. 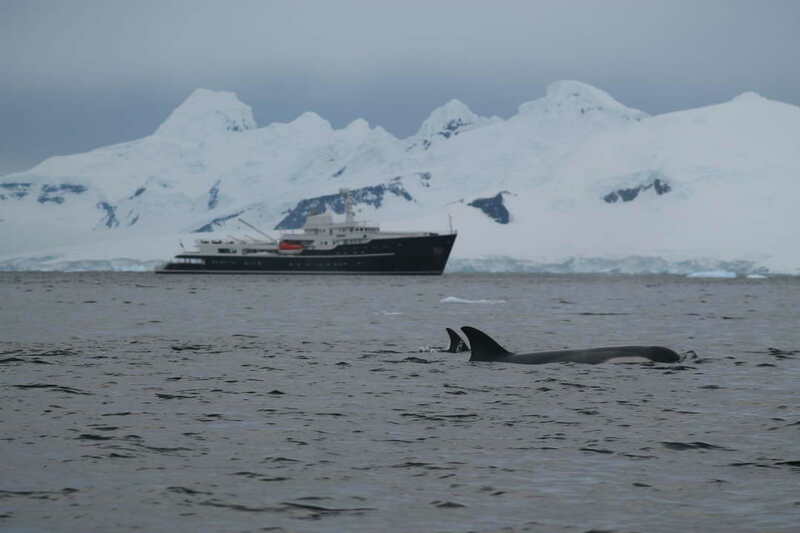 Whether it is the steep Chugach Mountains of Alaska, the inland waterways of British Columbia, Iceland’s rugged north coast, the dramatic west coast of Greenland, Patagonia or the southern frontier of Antarctica, the only limits are your imagination. 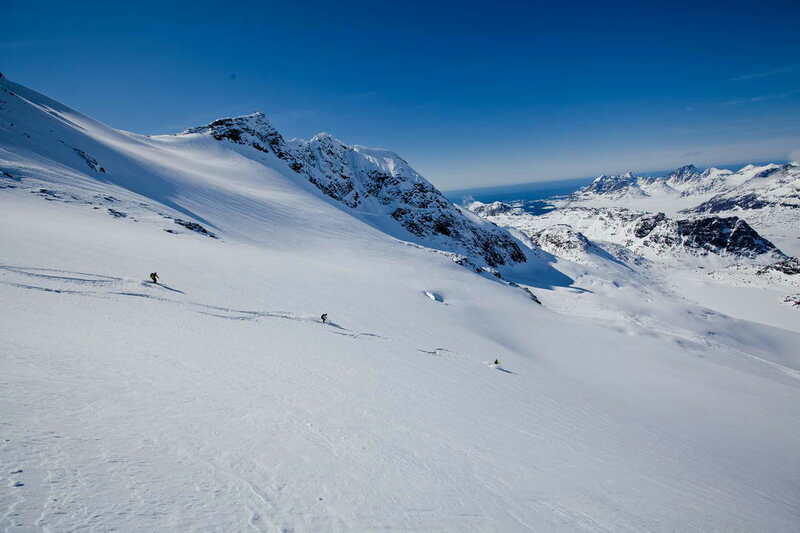 We work with owners and captains of private yachts who want to organise a personal heliski adventure with the highest level of safety and professionalism from on-board their own vessel. 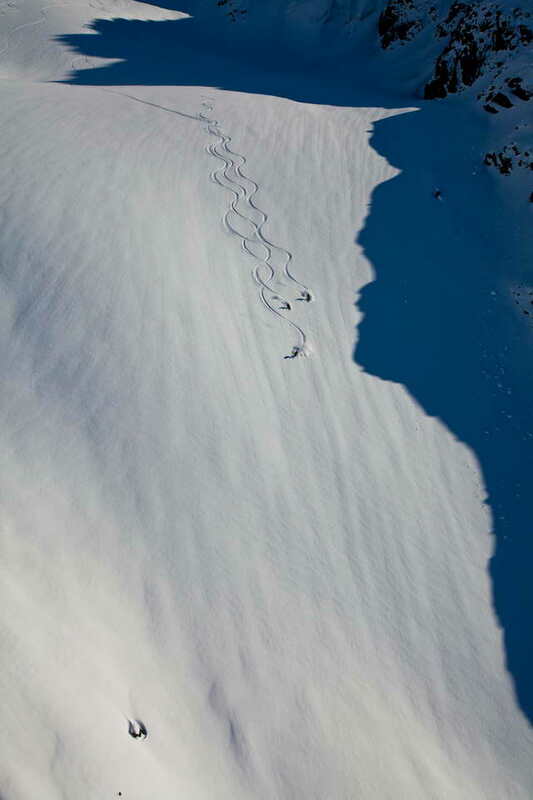 With over 20 years' experience in the heliski industry we are able to provide the best and most experienced guides and pilots for the job together with the local-know for the specific region of interest. 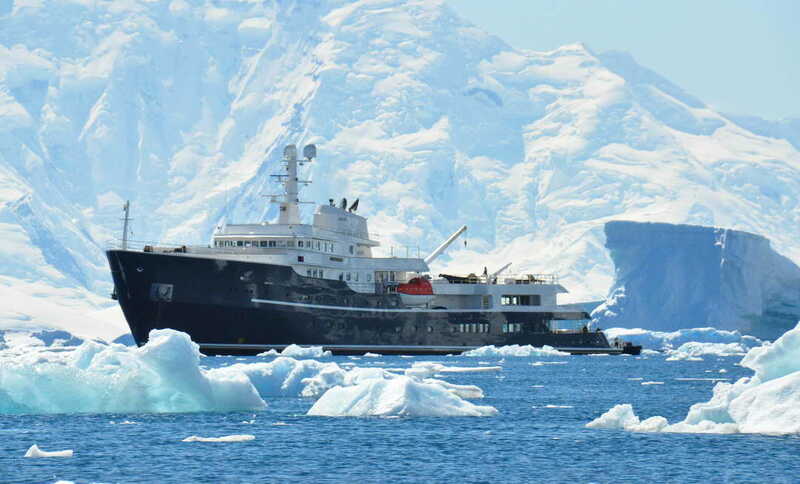 For those interested in chartering, we have access to some of the world's most advanced expedition super yachts - fully equipped for heliskiing and adventure anywhere on earth where oceans and mountains meet. 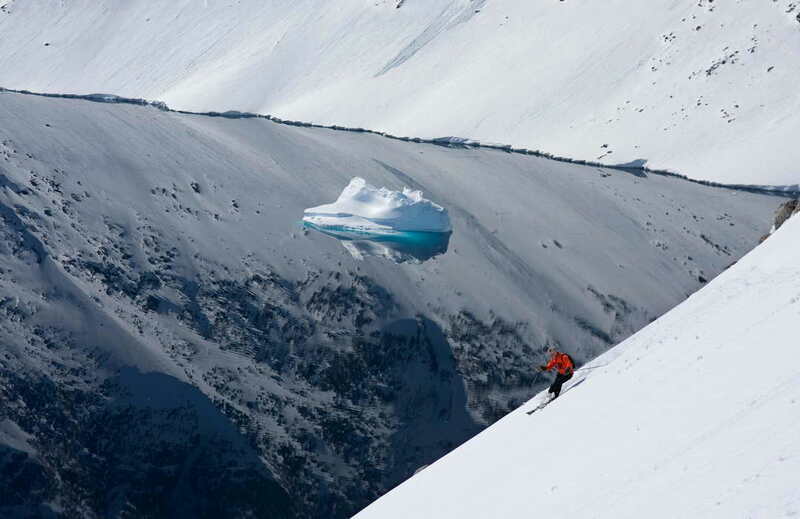 Yacht-based heliskiing has opened up new skiing frontiers from Antarctica to Greenland. 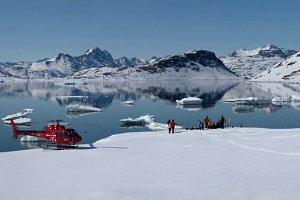 Greenland offers unlimited potential for exploration style yacht-based heliskiing. 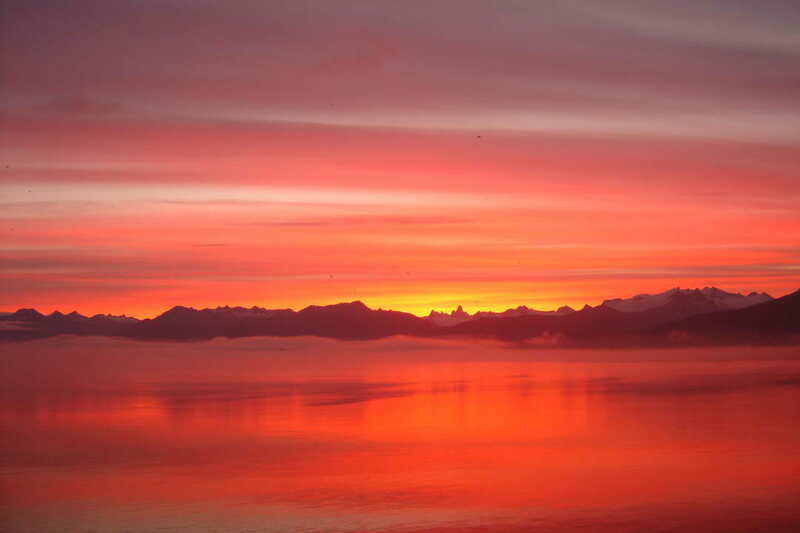 Sunrise from Petersburg, Alaska. 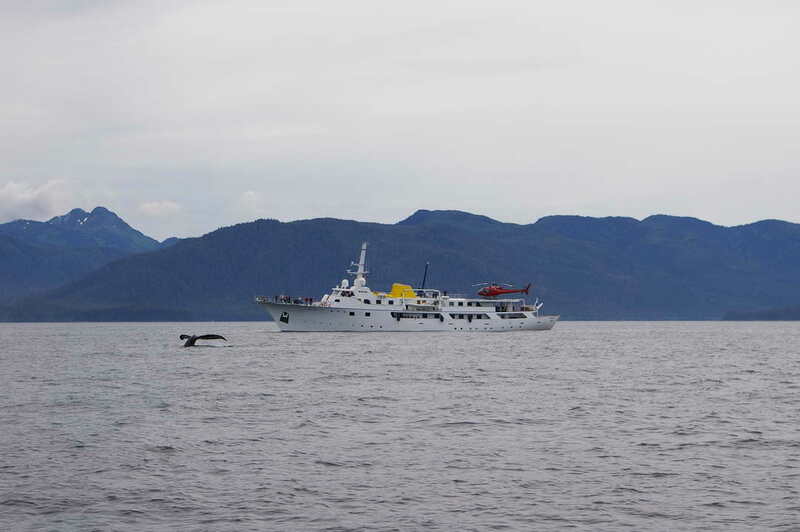 We have 100's of days' experience navigating the waters and skiing the mountains of The Inside Passage. 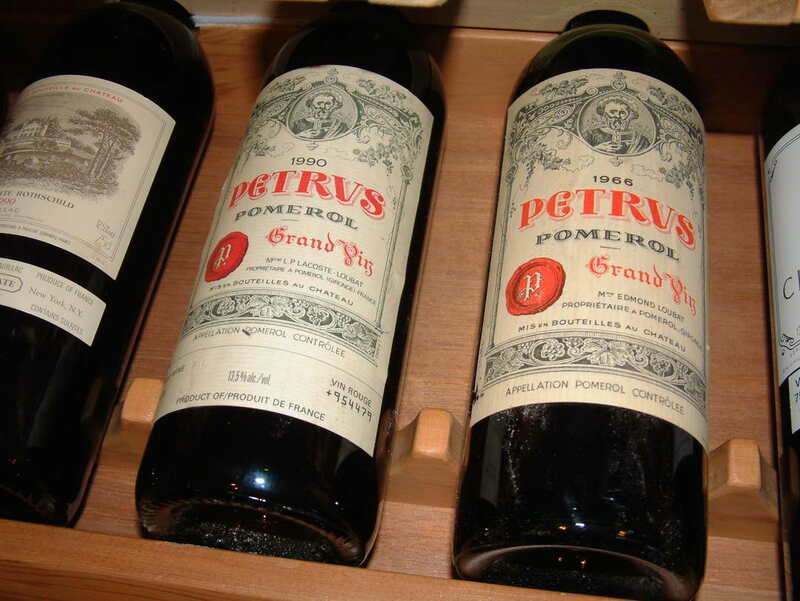 The ultimate skiing experience complimented by the ultimate in food and wine. 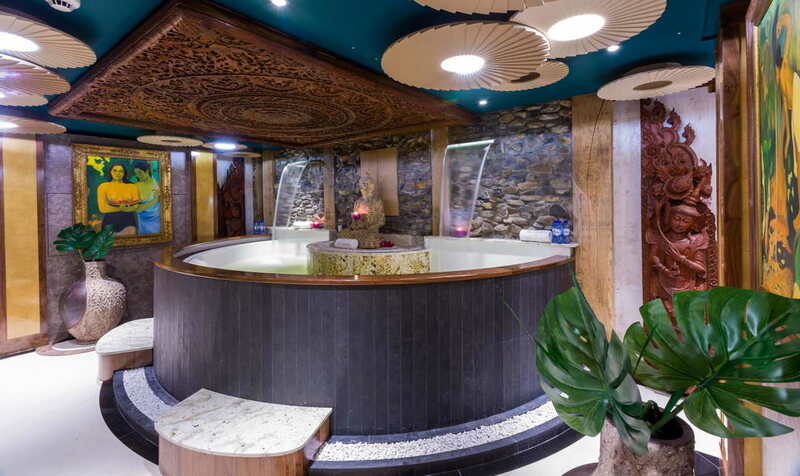 The height of luxury both on and off the mountain. 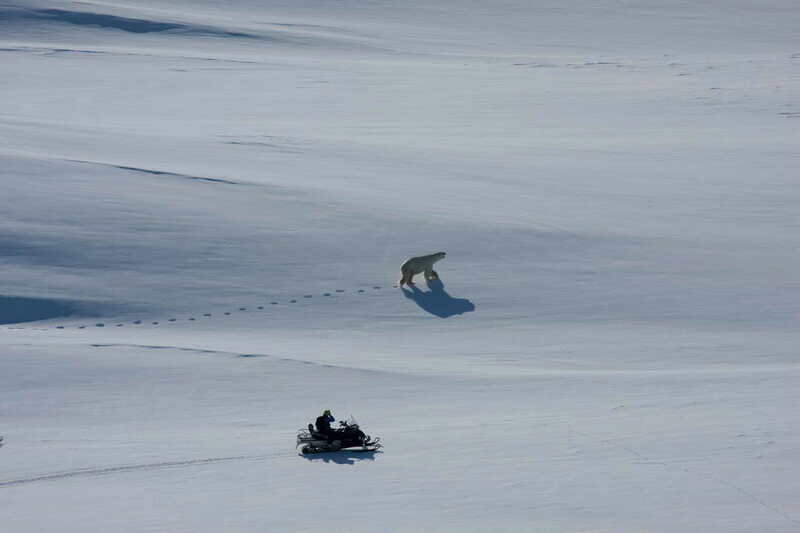 Skiing high above the frozen fiords in Greenland. First decents are the norm. 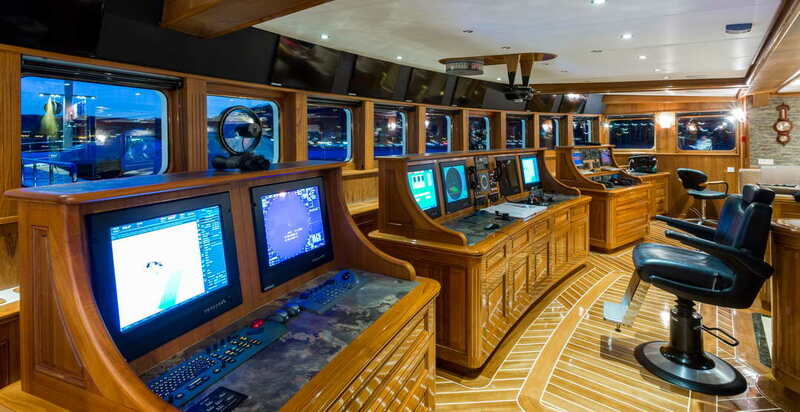 All the toys are on-board including submarines, jet skis, snowmobiles. 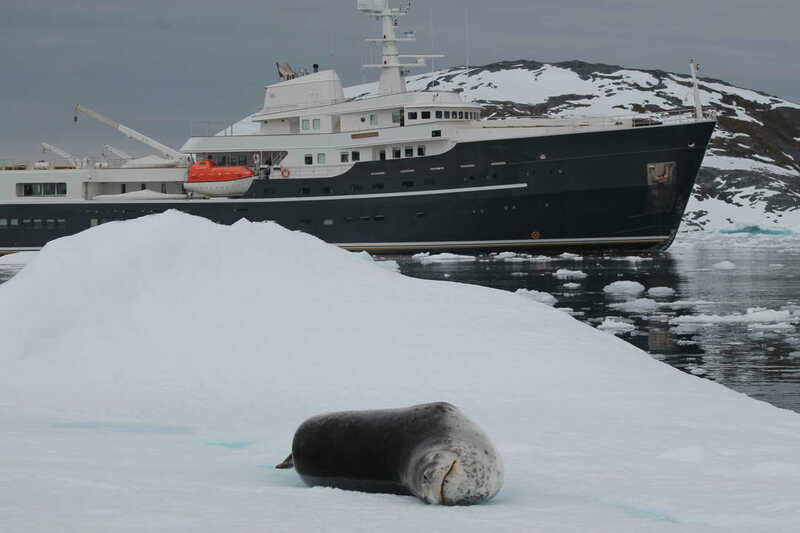 With a modern expedition super yacht at your disposal there is no limit to the scope of your adventures.